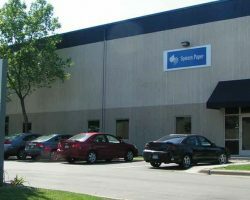 Energy Park is a 250,000 square foot industrial building located in the Midway industrial submarket, with immediate access to I-94 and I-35W from Highway 280. 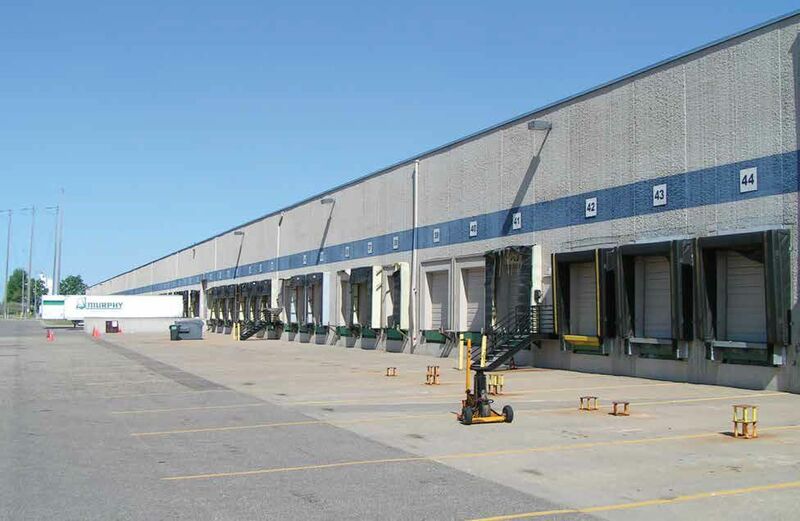 Built in 1991, this property has a clear ceiling height of 24 feet, three drive-in doors, and 47 dock doors. 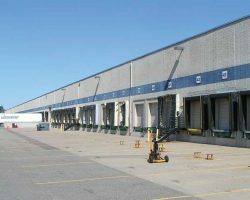 The property was acquired as part of the Minneapolis Industrial Portfolio II.